الذي من خلاله بمعالج التقسيم - مدير إدارة أقسام القرص الثابت. وحذف وتنسيق الأقسام الموجودة . ولكن أيضا محركات الأقراص دمجها في ( RAID-المصفوفات ) . 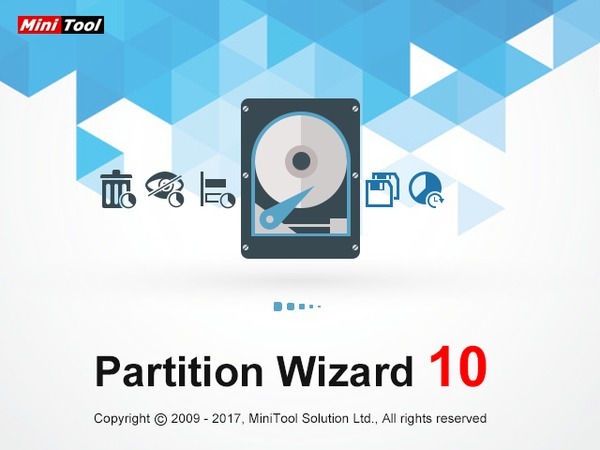 MiniTool Partition Wizard Boot ISO is a professional partition manager which is developed aiming at Windows PC. It owns comprehensive partition management functions, like Merge Partition, Move/Resize Partition, Copy Partition, Create Partition, Split Partition, Delete Partition, Format Partition, and Convert File System. – Copy MBR disk to GPT disk, including system disk. – Convert system disk from MBR to GPT. 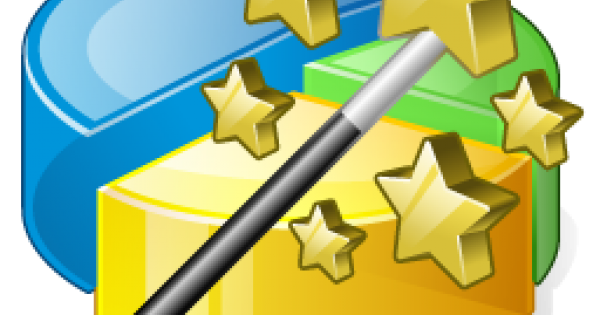 – Create, format, delete, copy, label, wipe exFAT partition and more. – View GPT disk partition properties, including Partition Type ID and Partition ID. – Change Partition Type ID on GPT disk. – Brand new Boot Media Builder based on WINPE. – Support HD resolution (4K,5K). – Allow users to change partition size and location on destination disk by inputting values during disk copy. – Support two OS migration modes, including copy system required partition only and copy the entire system disk. – Offer GB and TB unit in the interfaces of Create Partition, Move/Resize Partition and Split Partition.